Support > Frequently Asked Questions > I need an enclosure for the 4.3” module. Do you have a solution? I need an enclosure for the 4.3” module. Do you have a solution? 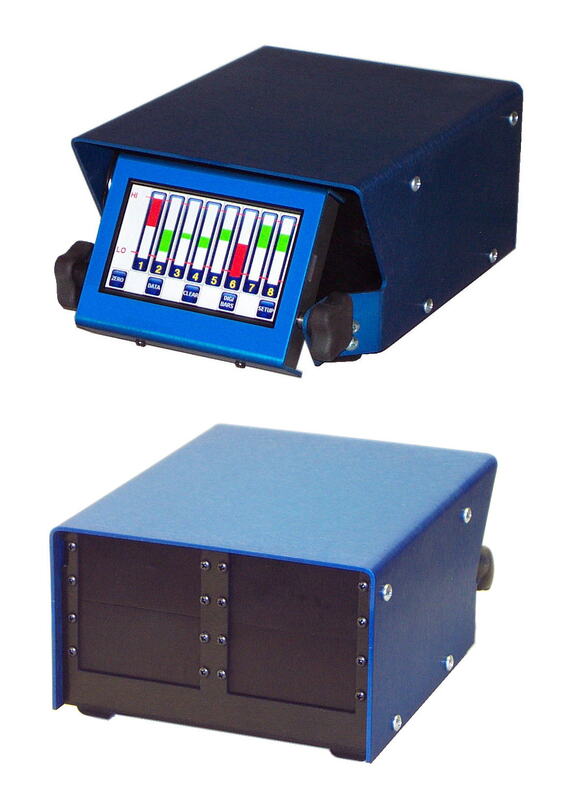 We have not had a lot of demand for an Enclosed 4.3” unit, so have not developed one of our standard NEMA enclosures. See available Enclosed Units. We are looking for a customer or set of customers interested in purchasing more than 100 units to justify the development of such an enclosure. If you are such a customer, please contact Reach Sales. Several customers have used plastic electronic enclosures (often hand-held) from Polycase and Bud Industries. Several use Lexan between the screen and the enclosure.